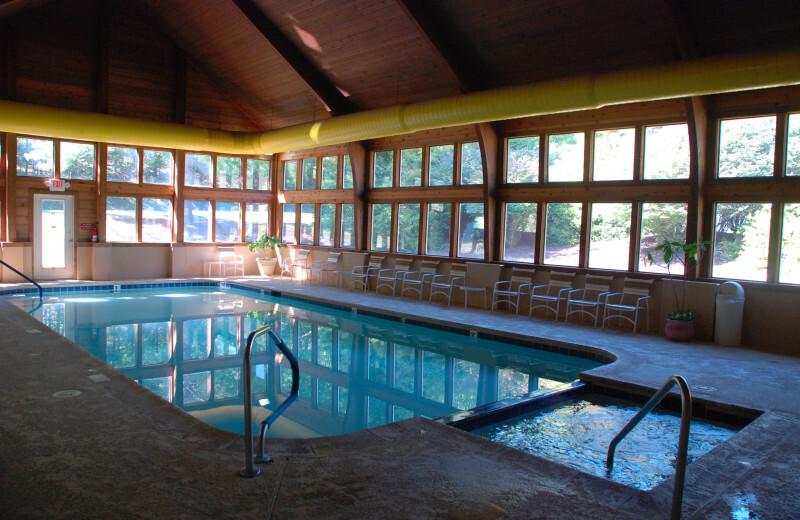 With 200 vacation rentals on Lake Lure, Rumbling Bald Resort is a special place for North Carolina vacations. 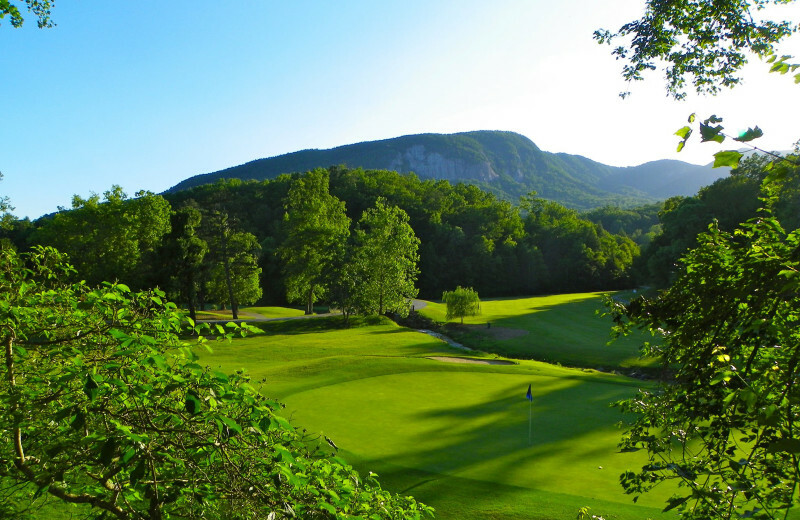 Here, the tranquility and endless recreation of Lake Lure and the comfort of exquisite North Carolina vacation rentals blend with two year-round championship mountain golf courses and a salon & spa. 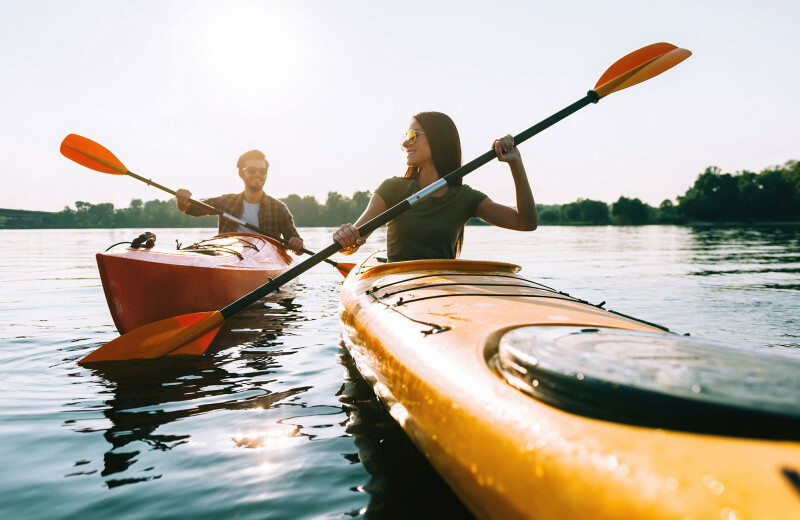 Three restaurants and Scenic Lake Lure cruises are the perfect complement to unforgettable days exploring the mountain landscapes or touring historic wineries. 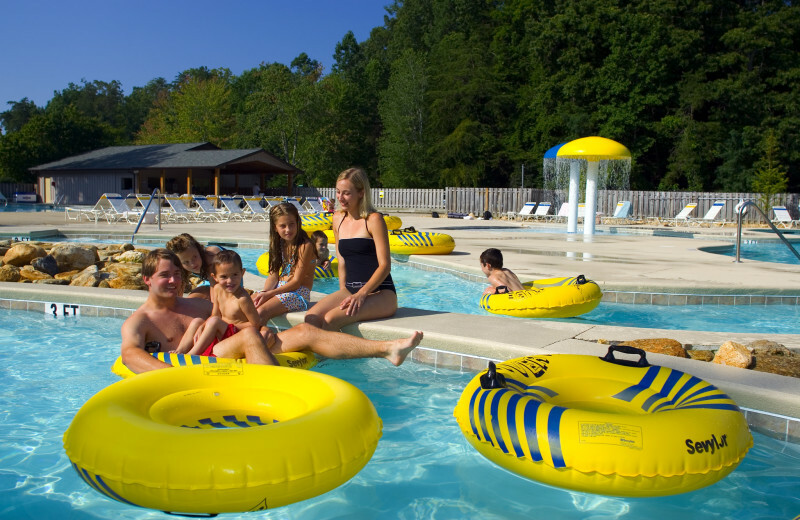 Indoor and outdoor pools, a lazy river and a beach offer fun for every age. 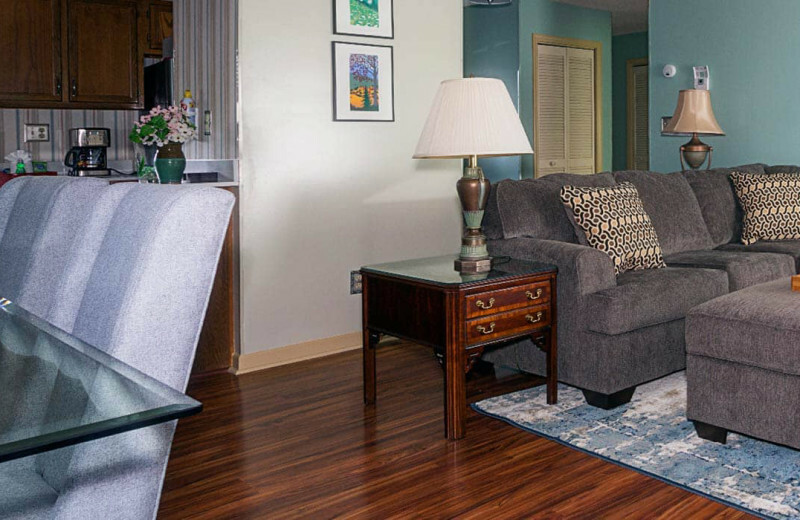 Diverse accommodations - from amenity-filled studio efficiencies to golf course condominiums to luxury vacation homes in the mountains - ensure the ideal family, golf or spa getaway. 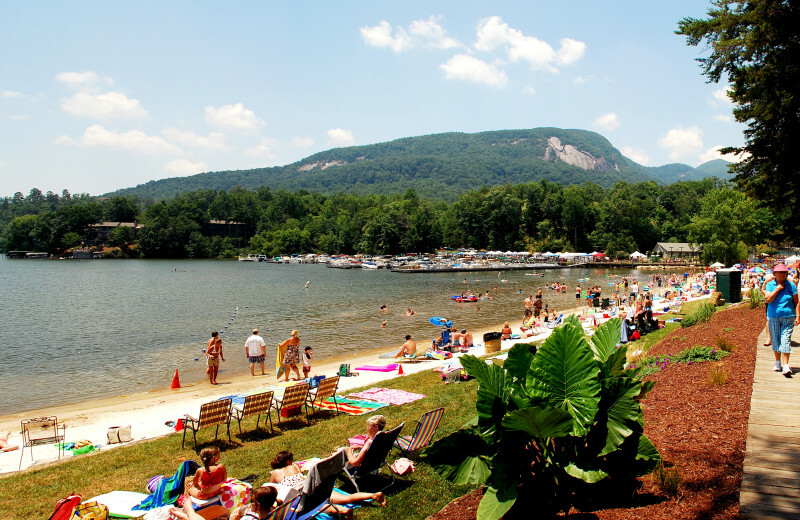 Come stay at Rumbling Bald Resort and you'll be right on Lake Lure. Enjoy waking up and walking down to the shore each day. Enjoy a good beach read or hop in the water. Rent a boat or spend the day walking around the shore. However you choose to enjoy your beach vacation is up to you. Book your next beach vacation today! Rumbling Bald Resort creates a serene atmosphere for a fun relaxing vacation. 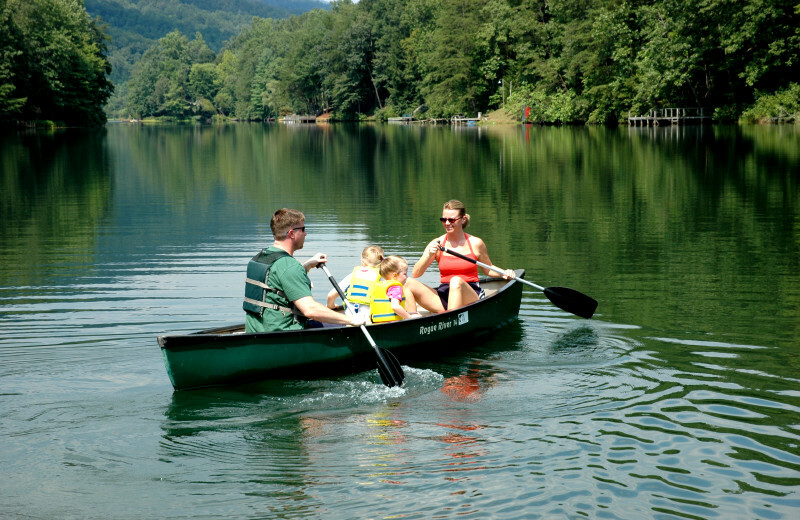 Spend the day together at the north shore of Lake Lure experiencing the water recreation, hiking trails, and much more. Or let the kids venture into the Kids Adventure Camp, where they can mingle, enjoy arts and crafts, horseback riding and other organized activities. 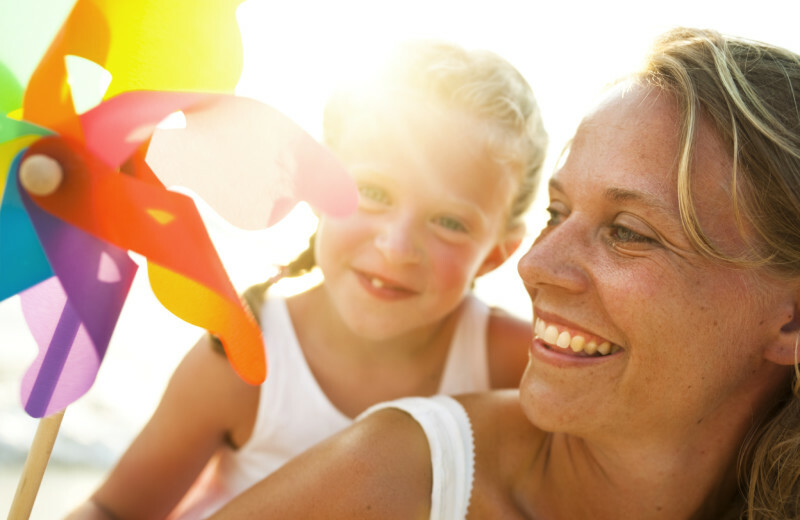 Take the adults out to enjoy the shopping, or enjoy an afternoon at the onsite spa. There is something for everyone here! 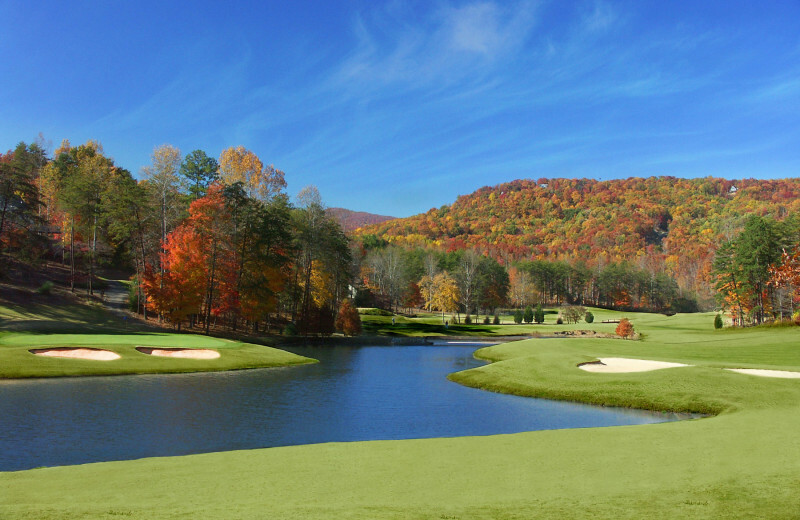 The Blue Ridge Mountains provide a pristine backdrop to a golf vacation in North Carolina. Stay at Rumbling Bald Resort, and you have access to two championship courses with Golf Digest four star ratings manicured for world class play at your disposal. Whether you are new to the game, or need to hone your skills, this is the ultimate place for a golf getaway! Take a break from the stuffy corporate buildings and bring your team to the beautiful mountain setting of Rumbling Bald Resort for a business retreat they'll never forget. 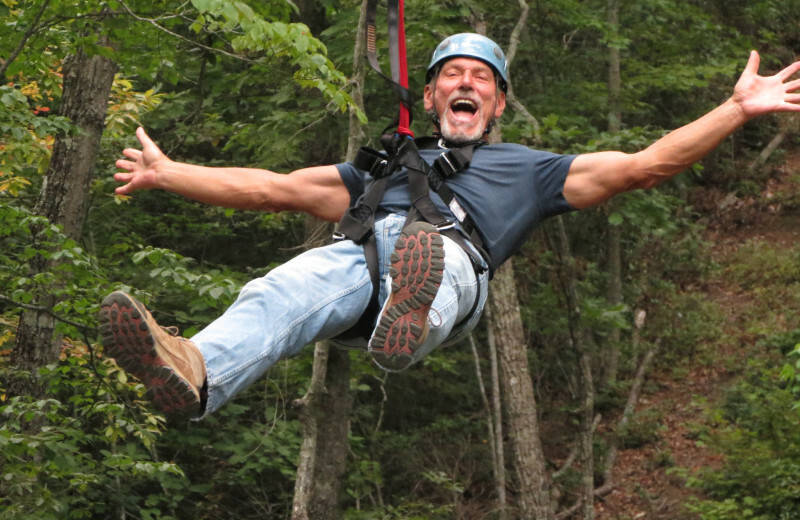 Rumbling Bald Resort is ideally located close to Asheville and Charlotte while still being far enough removed from the city to feel like you're really getting away. 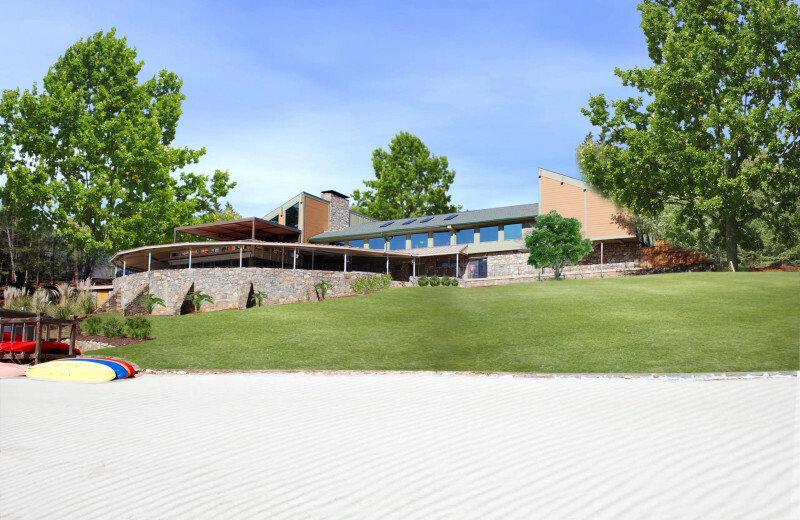 The resort features versatile meeting rooms, an outdoor picnic and recreation area, and the latest technology services to ensure your event goes off without a hitch. 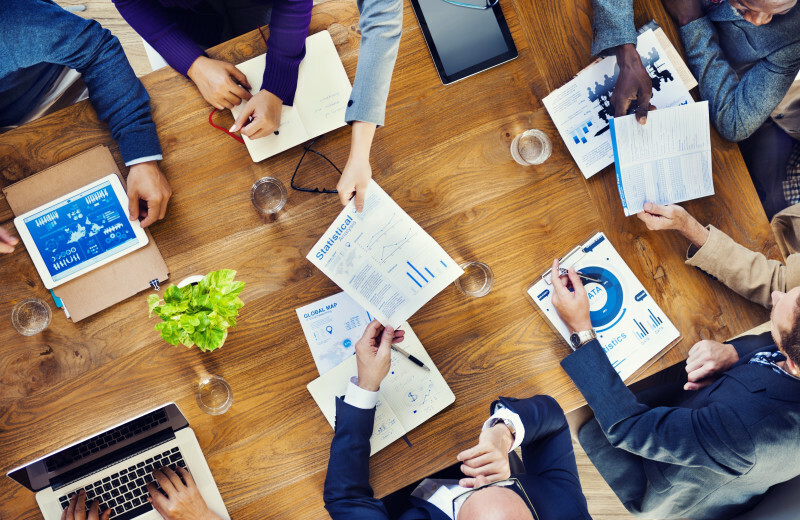 Inquire today for information regarding team-building activities, accommodations, and much more to get started on planning the ultimate business retreat! 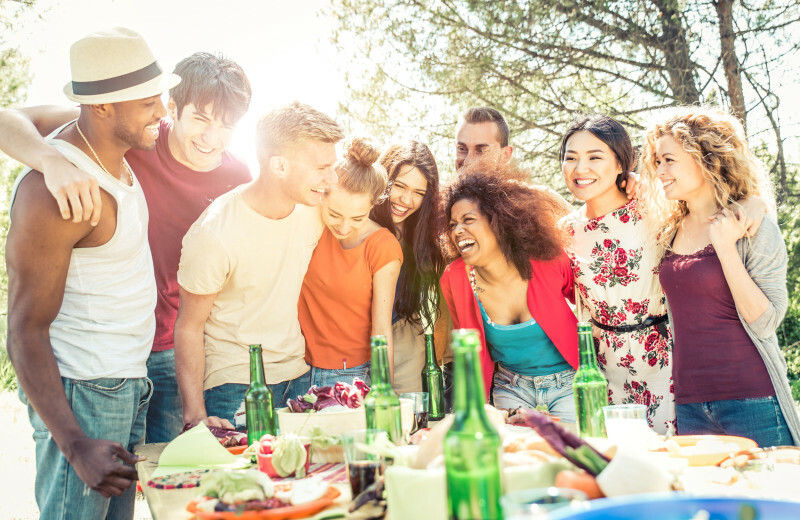 Planning a reunion doesn't have to be stressful! 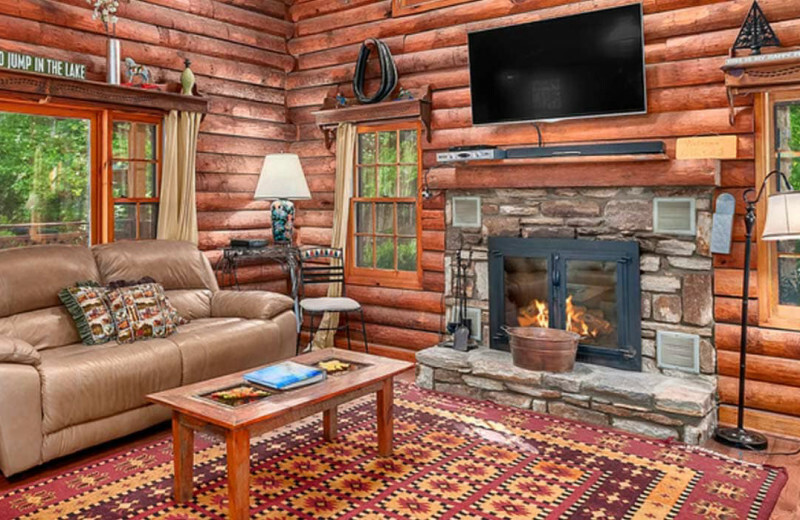 When you stay with Rumbling Bald Resort, you can host a reunion with family, comrades in arms, or old classmates and rest assured that their professional staff will take care of all the details to ensure a successful getaway. 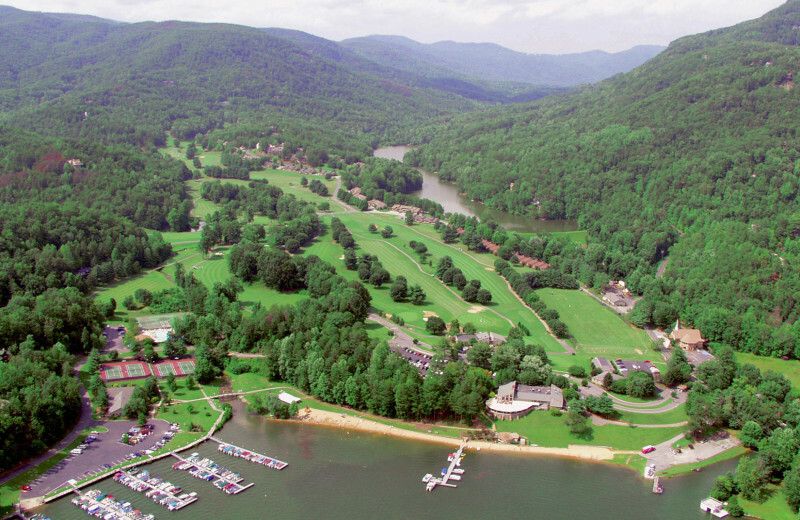 Their beautiful location beside Lake Lure provides you with a wealth of activities to enjoy together, while their four onsite dining options ensures everyone can stay satisfied during your getaway. 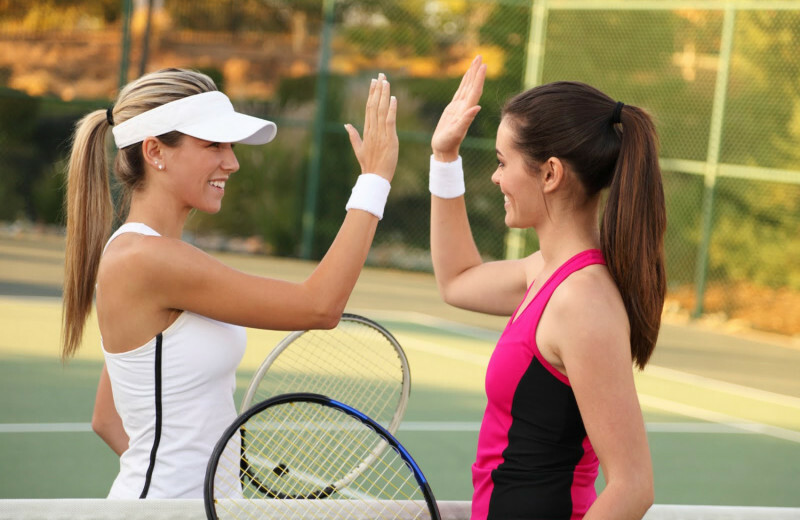 Let their professional staff assist you in creating a reunion experience that everyone will love! 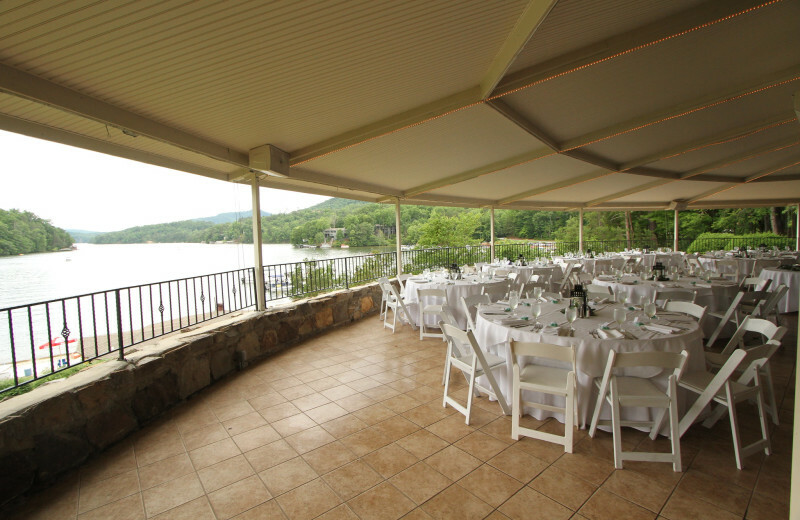 Say "I do" along the shores of beautiful Lake Lure with the magnificent peaks of the Blue Ridge Mountains in the background at the unforgettable Rumbling Bald Resort. 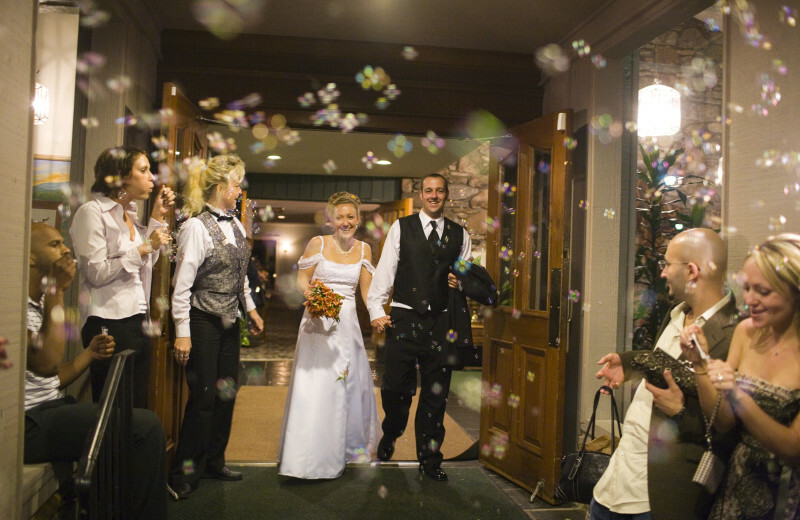 This breathtaking North Carolina destination is ideally located near both Asheville and Charlotte and offers a truly magical setting for celebrating your upcoming nuptials. Exchange your vows at the beachside gazebo then host your reception at either the lakeside terrace or the beach pavilion. all of which offer stunning views and can be arranged to suit your needs best. The resort's professional staff can help you plan all the details of your event including accommodations, vendor services, and much more! 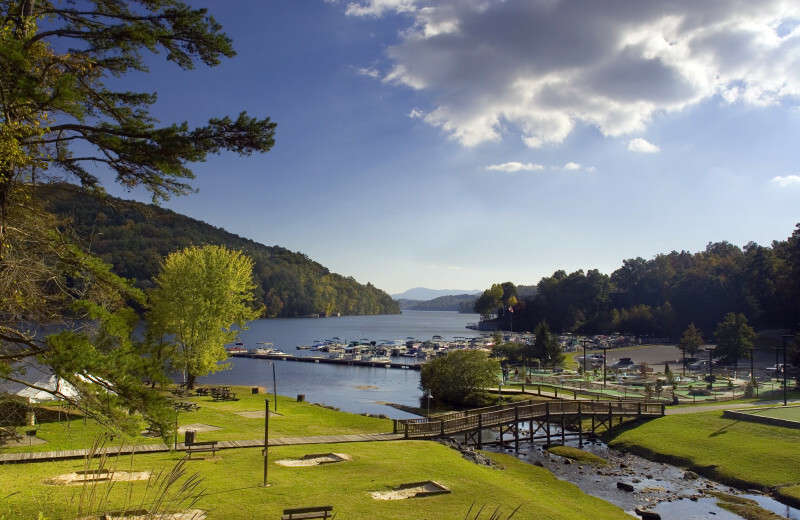 Head to North Carolina's Rumbling Bald Resort and you'll be right in the midst of some of the most beautiful sites! Enjoy being right on Lure Lake with the Blue Ridge Mountains in the background. Wake up early each morning and go for a hike and take in the fresh air. Take a day trip through the mountains and get a bird's eye view of this beautiful destination. 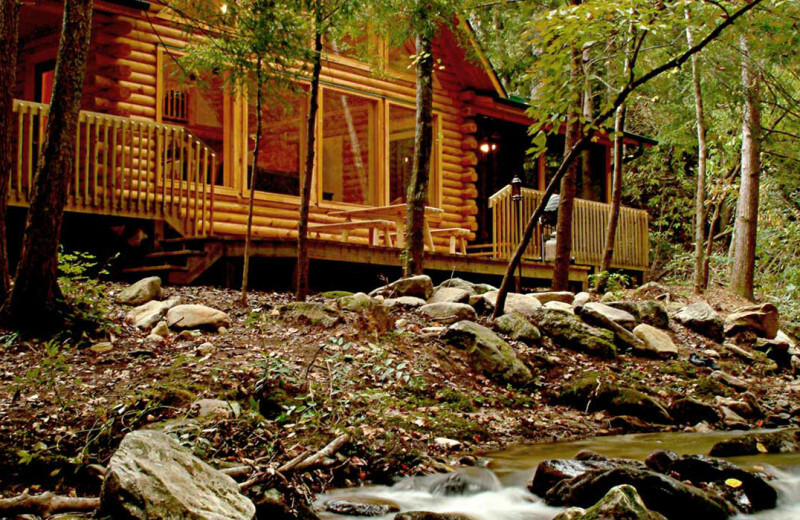 Spend a romantic weekend away for two at Rumbling Bald Resort. 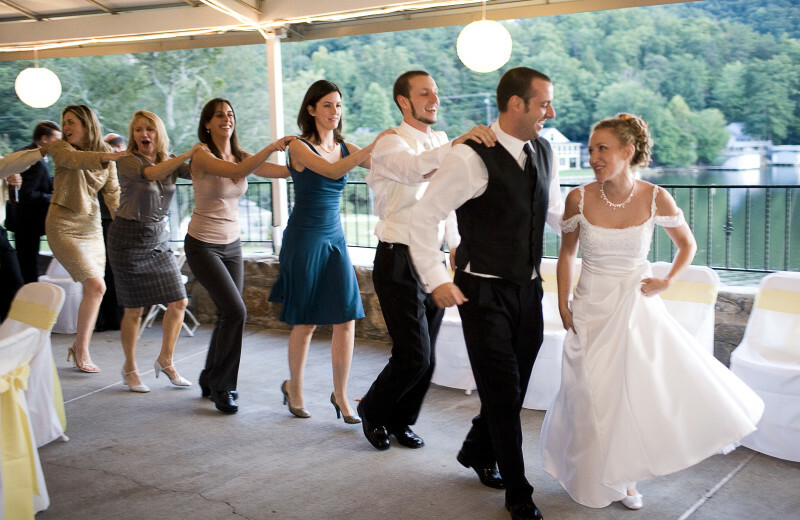 Here, you can walk hand in hand along the backdrop of the Blue Ridge Mountains. Spend the afternoon relaxing at the spa with a couples massage, or any of their high quality treatments. Once the stress of the daily grind has melted away, you can venture out to the areas shops and fine dining eateries. 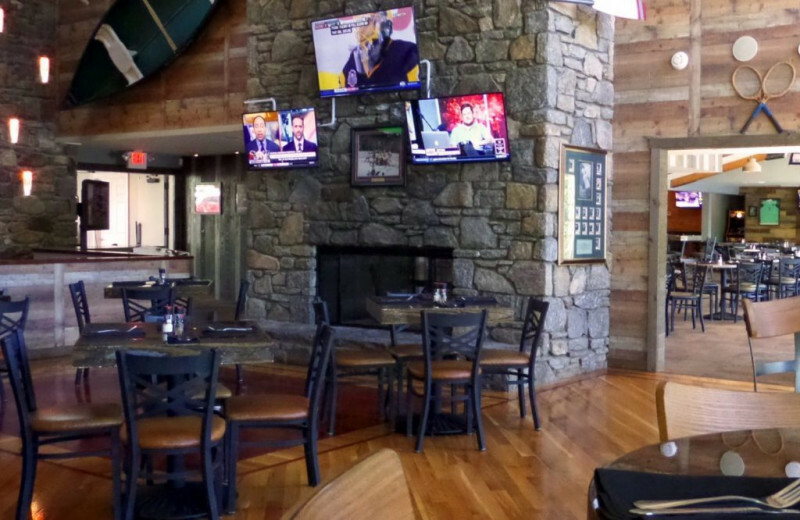 Rumbling Bald Resort is in the majestic shadows of the Blue Ridge Mountains. In this pristine wilderness you can explore the slopes in any kind of weather. 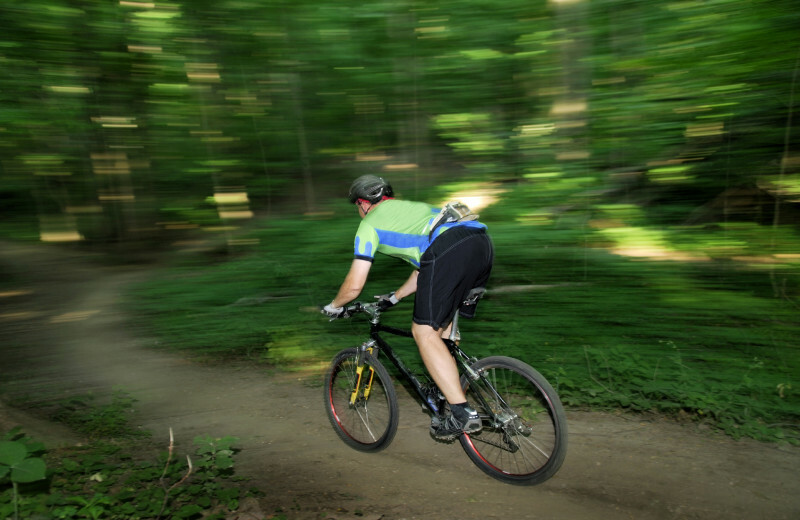 Hit the ski slopes in the winter, or wander through the miles of hiking and biking trails when the snow fails to fall. With so many ways to interact with the natural wonderland, you won't want to forget your camera! When you stay at Rumbling Bald Resort, you'll be right on Lure Lake! 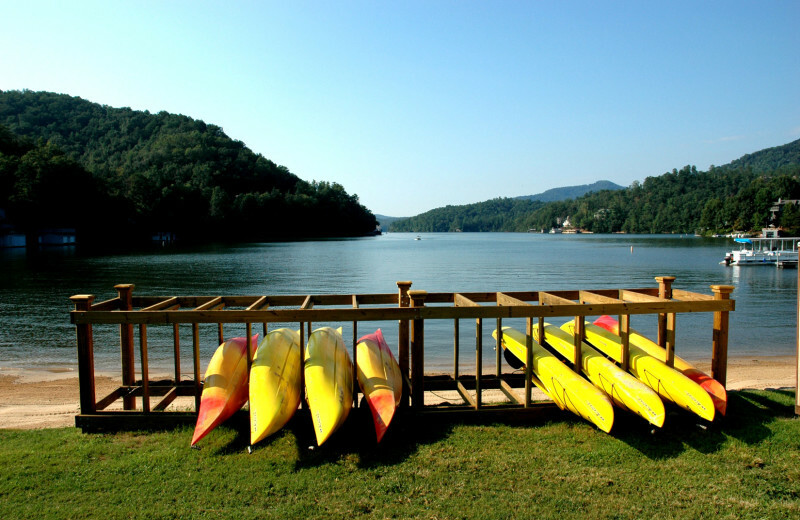 Enjoy view of the Blue Ridge Mountain in the background as you relax on the shore, or head out in a boat! Go fishing or relax in a canoe. Ask the friendly staff about rentals, they'll be happy to help out! To book this package, please call 828.694.3050 or email reservations@rumblingbald.com. 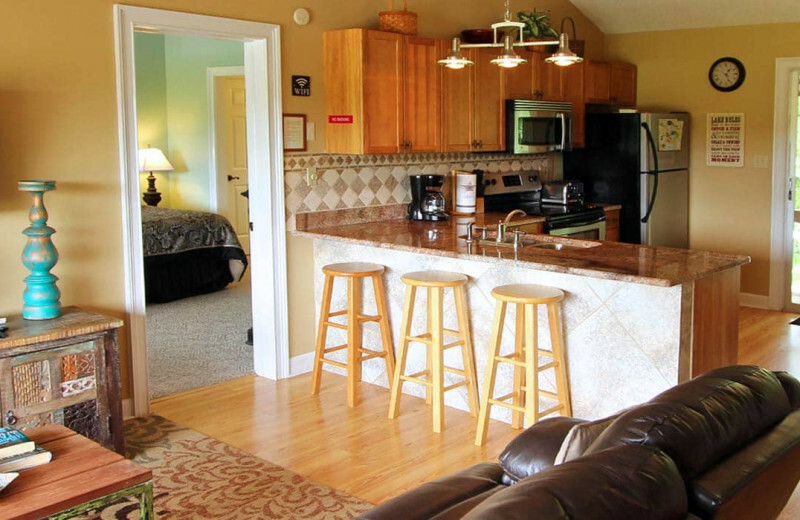 10% OFF Golf & Lodging* when you stay 3 or more nights. code GOL10. For more information about this package, please call 828.694.3050 or email reservations@rumblingbald.com. *Exclusions and fees may apply. May not be combined with other offers, discounts or previously book reservations. Valid through 5/20/19. 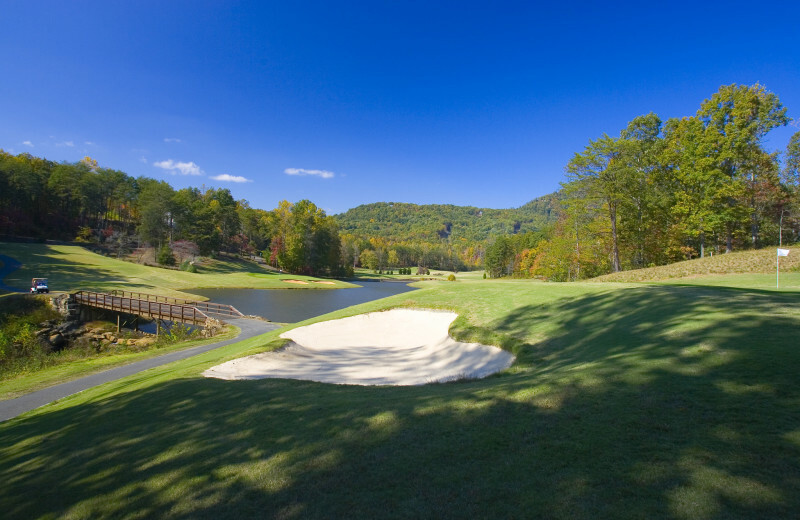 This property is ranked number 3 on Top North Carolina Golf Getaways. Read about it here.